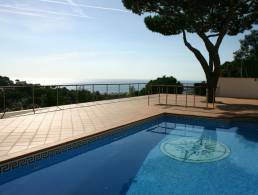 we can offer you a wide selection of properties in Lloret de Mar. 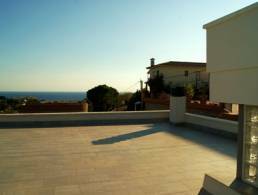 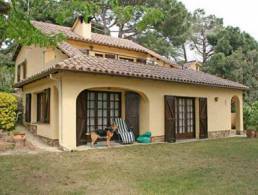 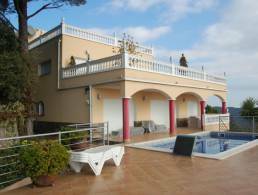 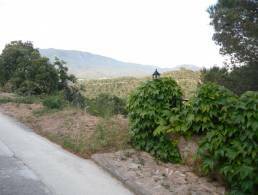 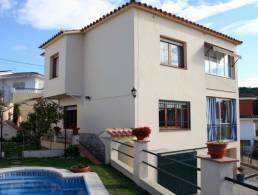 8 properties found in Lloret de Mar. 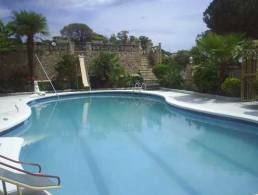 Studio apartment in Cala Canyelles with pool and view. 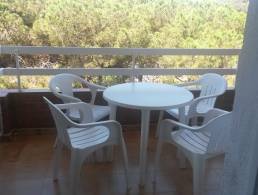 The studio has an american kitchen and a bathroom, terrace, parquet floor, ready to move in.